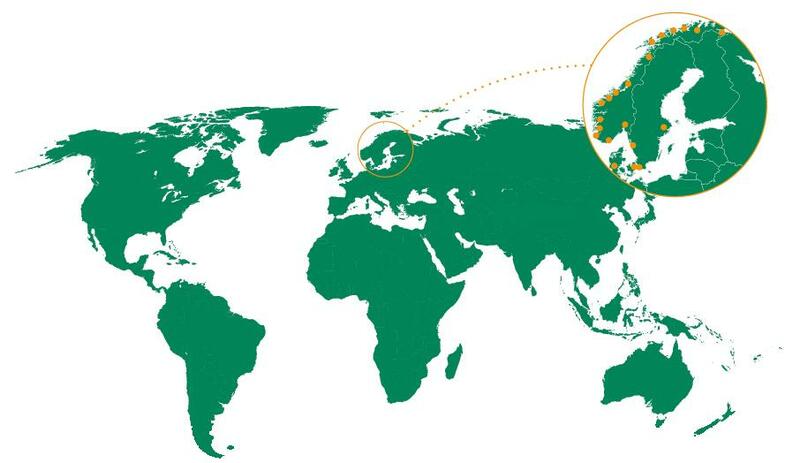 We are a full-service provider of global freight services with a focus on the Nordic market with offices in Oslo, Stockholm and Copenhagen. We offer both standard and customized transport and logistics solutions. Our services include Air, Ocean, Courier, Express and Special Services like Aircraft on Ground and Spare Parts Logistics. We were founded in 1981 as a subsidiary of SAS Cargo which is a member of SAS Group.